Porter’s 5 forces framework is used for strategic industry analysis. It was developed in 1979 by Michael Porter, Harvard Business School professor. Michael Porter’s five forces of competition can be used to examine and analyze the competitive structure of an industry by looking at 5 forces of competition that influence and shape profit potential. Furthermore, Porter’s five forces of competition have become a central concept to business theory. Porter’s 5 forces industry analysis does more than look at a company’s direct competitors. It looks at multiple aspects of the industry’s competitive structure and economic environment, which includes the bargaining power of buyers, the bargaining power of suppliers, the threat of new entrants, and the threat of substitute products. The idea is to look at each of these factors and determine the degree to which they increase competition in the industry. If the forces are strong, then they increase competition. Whereas if the forces are weak, then they decrease competition. Porter’s five forces definition can be utilized by any business. In addition, it can be applied to any industry. The competitive environment of an industry has a strong influence on the performance of businesses within that industry. Porter’s five forces defined whether an industry is attractive or unattractive from the perspective of a company competing in that industry. Porter’s 5 forces of competition provide an excellent method to consider an industry before entrance. An attractive industry is one which offers the potential for profitability. If a company uses Porter’s 5 forces industry analysis and concludes that the competitive structure of the industry is such that there is an opportunity for high profits, then the company can elect to enter that industry or market. Or, if the company is already competing in that industry or market, then it can use the competitive forces Porter created to determine its optimal position within the marketplace. An unattractive industry is one which does not offer the potential for profitability. If a company uses the five forces Porter created and concludes that the competitive forces in the industry are too strong or unfavorable, then that company may choose not to enter that industry or market. Or, if the company is already competing in that industry or market, then it can use Porter’s 5 forces model to find the best possible strategic placement in it. As you’re evaluating your competition using Porter’s five forces of competition, don’t skip evaluating all external factors that can impact and potentially destroy your company. 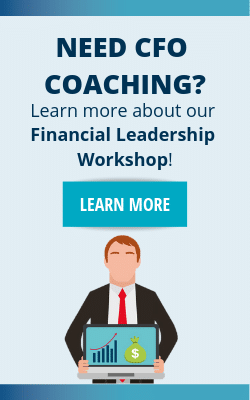 Download the External Analysis whitepaper to learn how to start. Analyzing Porter’s five forces example does not always yield a simple or straightforward evaluation of the attractiveness and profitability of an industry. Some of the forces may be strong, increasing competition and decreasing profit potential, while other forces may be weak, decreasing competition and increasing profit potential. The results may be conflicting and the interpretation depends on the particular business and the particular industry. However, for the sake of simplicity, there is an overall attractive industry structure and an overall unattractive industry structure. Porter’s five forces model is merely a framework. According to Michael Porter’s five competitive forces industry analysis, an attractive industry has the following characteristics. The threat of new entrants is low. The bargaining power of suppliers is weak. Then the bargaining power of buyers is weak. The threat of substitute products is low. Finally, the intensity of rivalry among industry competitors is low. Complementary products or services are unavailable. If Porter’s forces of competition are as described above, then the industry is attractive and there is profit potential. According to Porter’s 5 forces of competition, an unattractive industry has the following characteristics. The threat of new entrants is high. Then the bargaining power of suppliers is strong. The bargaining power of buyers is strong. The threat of substitute products is high. Finally, the intensity of rivalry among industry competitors is high. Complementary products or services are unavailable. If the forces of competition are as described above, then the industry is unattractive and there is limited profit potential. The 5 forces of competition is a strong tool for conducting an in-depth analysis of the competitive structure of an industry. Furthermore, Porter’s 5 forces model can be used to complement a SWOT analysis. 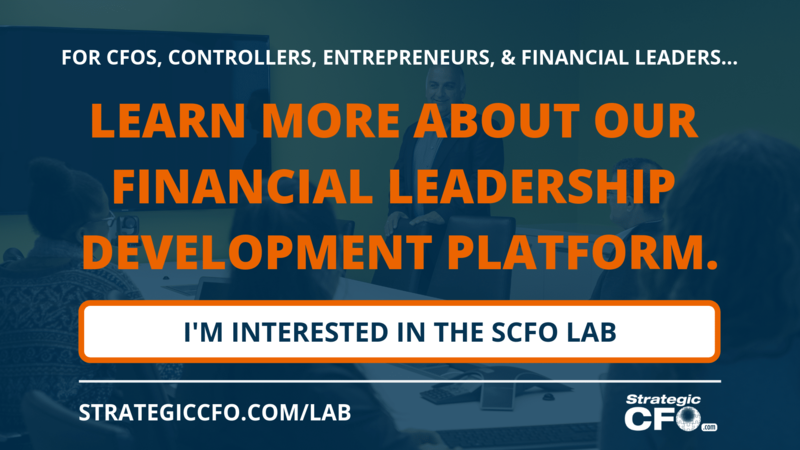 In addition, the 5 forces framework is useful in strategic planning and can help a company determine whether or not to enter an industry or market by evaluating the potential for profitability. Porter’s 5 forces of competition have a few weaknesses and limitations. First, the model underestimates the influence of a company’s core competencies on its ability to achieve profit. 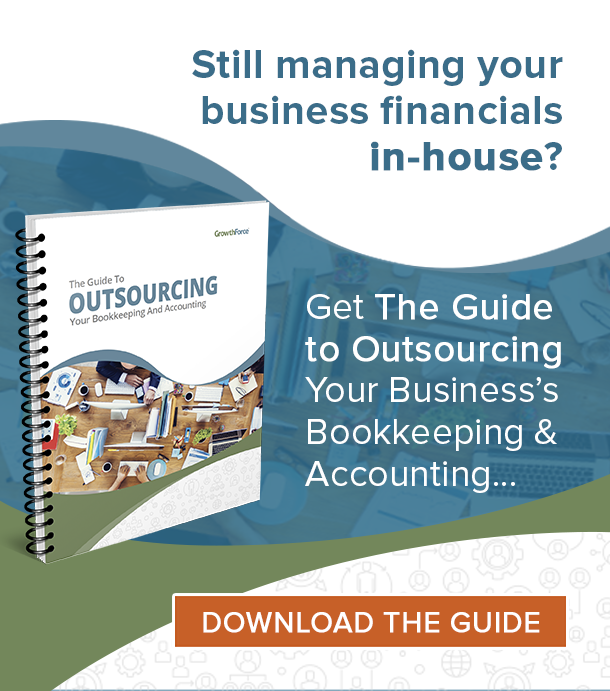 It, instead, assumes the industry structure is the sole determining factor. Then Porter’s 5 forces definition is difficult to apply to large multinational corporations with synergies and interdependencies achieved from a portfolio of businesses. Additionally, the five forces framework assumes there is no collusion in the industry. Finally, Porter’s analysis doesn’t consider the possibility of creating a new market. As you use Porter’s five forces of competition to shape profit potential, it’s important to expand analysis by evaluating the entire external environment. 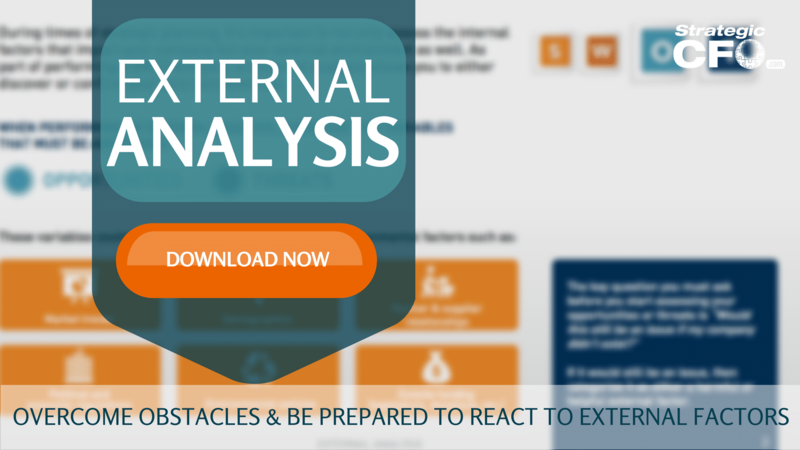 Download the free External Analysis whitepaper to overcome obstacles and be prepared to react to external forces.. I am intending to major in production and operations studies. Reading through Porters frame work has equipped me to even run operations of firms even better. according to Porter’s five forces what are the Attractive Industries? Sir i may like to have ur contact email address, it really essential to know more about porter 5 forces thanks. Hi Algasim, I’m glad you found our wiki useful. An email will be sent to your inbox briefly. The things i have seen in terms of personal computer memory is that there are features such as SDRAM, DDR and so forth, that must go with the features of the mother board. If the pc’s motherboard is rather current while there are no operating system issues, updating the memory literally normally requires under one hour. It’s among the easiest laptop or computer upgrade methods one can visualize. Thanks for discussing your ideas. I am kindly asked if rivalry among existing competitors is the most important factor in Porter’s five forces generally. Please kindly reply me as soon as possible. Thank you for assistance! There have been considerable changes that have taken effect since Porter presented his theories. One such impact is due to the tremendous technological advancement. In light of these changes, examine what potential impact technology has on some of his theories. Can you explain how “unavailability of complementary product or services” is an attractive industry? Thanks for the information. Can you tell me what measurement number indicates low/weak or high/strong of 5 forces power?